Feng Shui, BaZi, Event Planning and more! 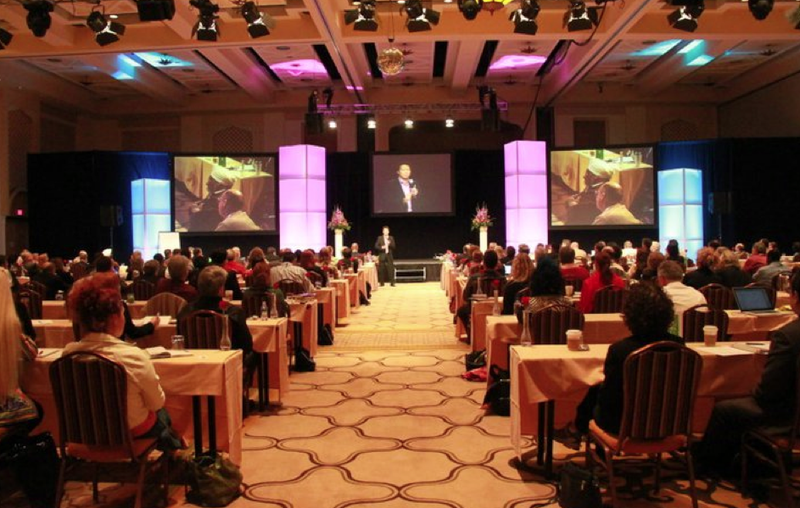 It was a deep pleasure for me to produce, “A Winner’s Mindset” at the CEO Space with Joey Yap on March 16, 2011 in Loews Lake Las Vegas. CEO Space is a global organization attended by CEOs, executives and business leaders and highly successful entrepreneurs of corporate America. It was my privilege to collaborate with Berny Dohrmann, the CEO/Founder of CEO Space and Joey Yap from Mastery Academy to bring Chinese Metaphysics to corporate America. Joey’s talk on Feng Shui and other Chinese Metaphysics subjects have garnered plenty of interest from many of the participants. They were excited to learn new and valuable knowledge and give them an edge in their business and how it is possible for each individual to design their destiny. 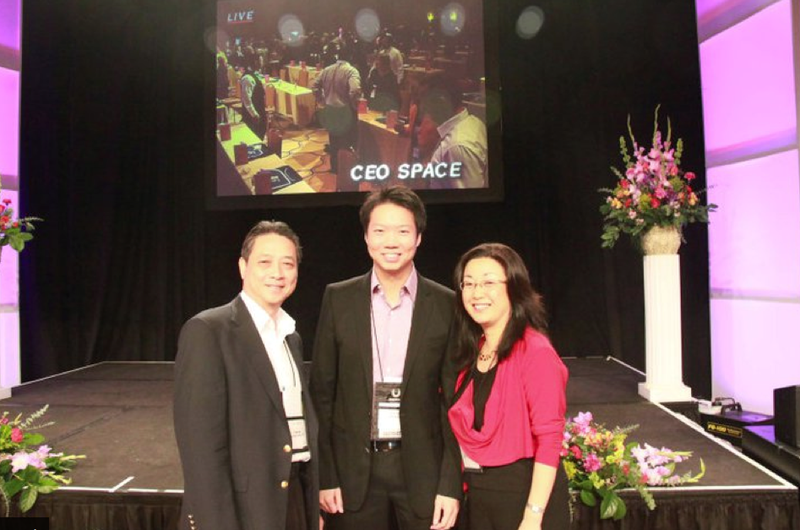 Meet International Feng Shui Expert and Event Producer Sasha Lee at the CEO SPACE event! Learn how to Jump-start and break through in the Year of Metal Rabbit, based on ancient science of Chinese Metaphysics. In this interactive dialogue Sasha will share how to enhance your business environment and relationship to achieve success! Be an all-around winner – In the career, wealth, relationship and health aspect of your life in the Year of the Metal Rabbit! 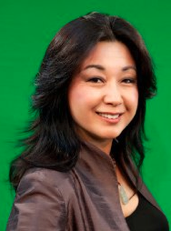 Sasha Lee is a Feng Shui Expert, public speaker, and Event producer. She is a founder of Sasha Lee Consultants, an international consulting firm based in San Francisco. Sasha is a trusted source of information on Classical Chinese metaphysics, art and Asian American culture. With over 20 years of experience as an award winning Artist/Art-director in (Film/TV) to her practice, Sasha is committed to creating exceptional spaces with Feng Shui services to attract prosperity in the form of more clients, greater sales, increased and sustainable profits. Some of her personal clients include: HSBC Bank; Sears Holding Corporation; Jones Lang LaSalle Architects; Nelson Developers; Yoga Tree; and well-known Media personalities & business owners across the globe. In addition to being a guest on various radio and TV shows, Sasha and her work have been featured in many popular publications such as California Homes, Los Angeles Times, Kyoto Journal, San Jose Mercury News, Toronto Star and KoreAm Magazine. She has appeared as a Feng Shui expert, artist and producer in diverse markets across the U.S, Canada and Asia. Is the blog you are wanting to view password locked? Head to the Fan Only tab on my fan page and click "Like" to get the code to unlock all of the locked blogs - you only have to type it in once to unlock everything!